I simply can’t believe it – where has all that time gone? Surely it can’t be half a lifetime ago that I was avidly listening to the wonderful John Peel show on weekday nights on BBC Radio 1, when he was avidly spinning the sounds of tomorrow and he would gush about this new Irish band from Derry, Northern Ireland called The Undertones. 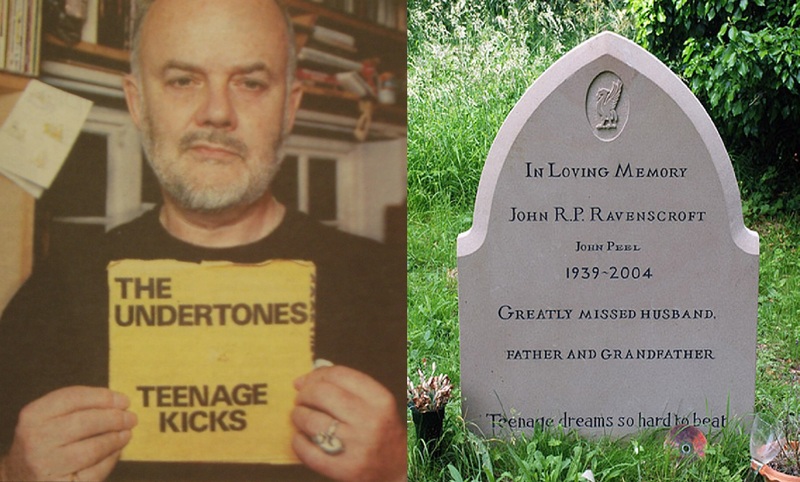 John Peel famously said that The Undertones debut single ‘Teenage Kicks’ from October 1978 was his all-time favourite song until his untimely death in 2004. The tune has also been ranked as the second best indie song of all time in a 2016 poll conducted by an alternative music radio station. 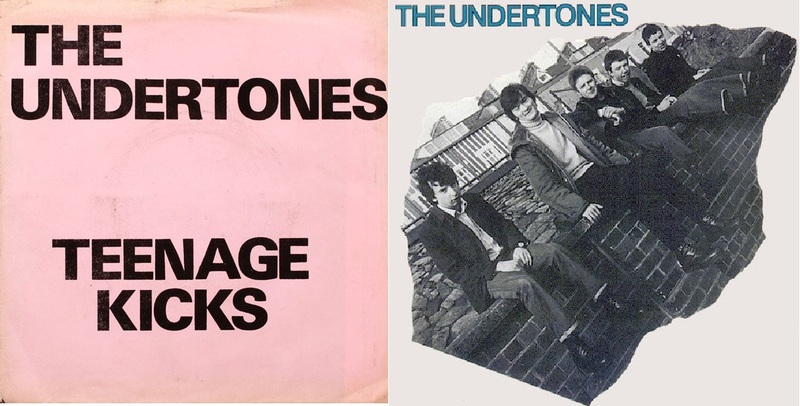 Wind the clocks forward 40 years and many of us are today still listening to The Undertones ‘Teenage Kicks’, as well as any number of their classic hit singles including ‘Get Over You’, ‘Jimmy Jimmy’, ‘Here Comes The Summer’, ‘You’ve Got My Number (Why Don’t You Use It? )’, ‘My Perfect Cousin’, ‘Wednesday Week’ and ‘It’s Going To Happen!’. On 13th May 1979 Seymour Stein’s Sire records released the band’s self titled debut album ‘The Undertones’ and now 40 years and 4 days later (or if you prefer 14,610 days later) on Friday 17th May 2019, the band will be performing at the wonderful De La Warr Pavilion in Bexhill-On-Sea. 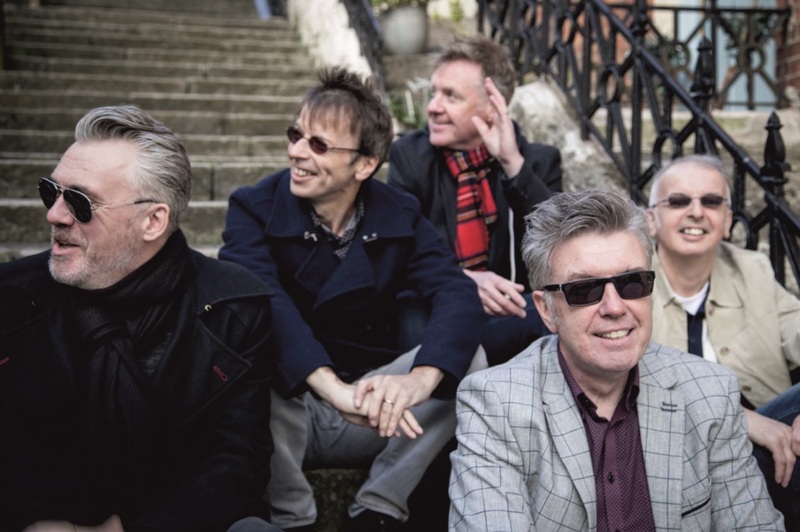 To mark the 40th anniversary of their debut album release, The Undertones will be presenting a glorious set of classic tracks taken from what is considered by many to be one of the best punk albums of all time (‘Family Entertainment’, ‘Male Model’, ‘Jump Boys’, ‘Here Comes The Summer’, ‘Jimmy Jimmy’), adding to them a whole bucketful of their iconic guitar pop hits and anthems, ‘Get Over You’, ‘My Perfect Cousin’, ‘You’ve Got My Number’, ‘Julie Ocean’, ‘Wednesday Week’, and, of course, ‘Teenage Kicks’. The Brighton & Hove New music team know how good the current Undertones are as we covered their Brighton concert from 16th November 2017. Read our review HERE. 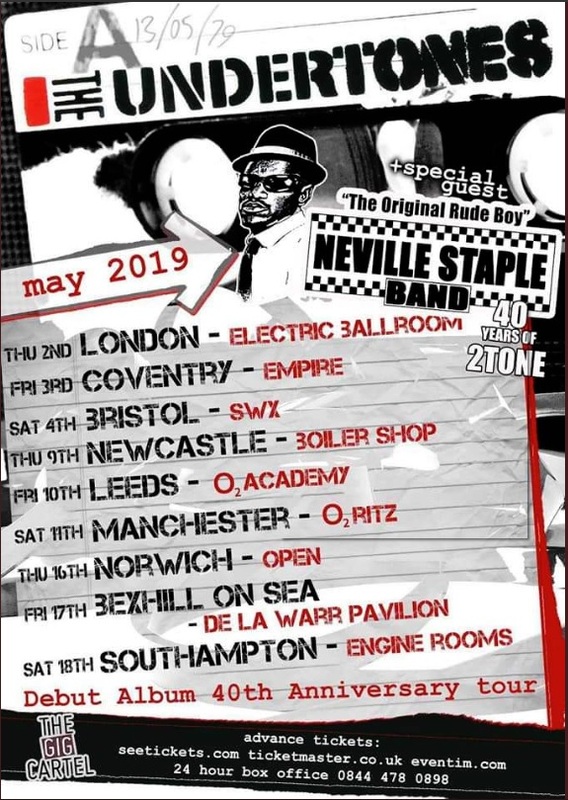 Special guest on this special 40th anniversary tour will be Neville Staple and his band, who is also known as The Original Rudeboy, and is credited with changing the face of pop music not only once but twice. 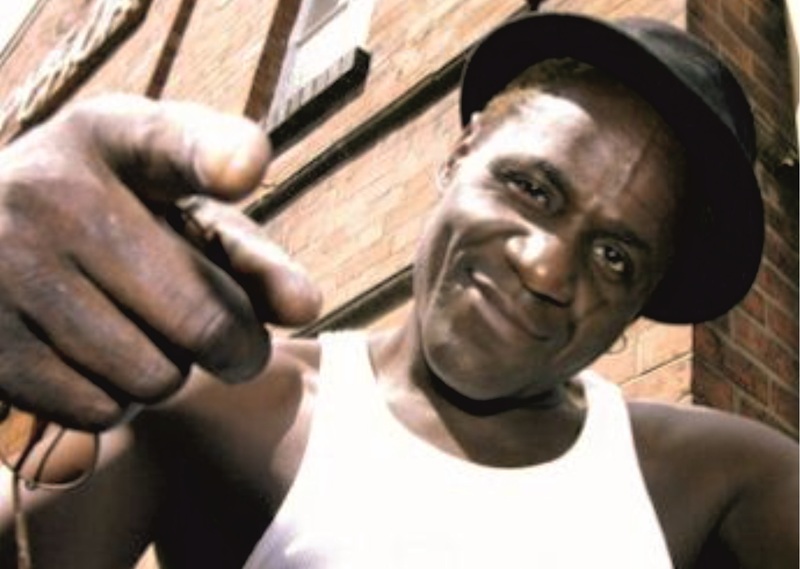 Neville Staple’s 40 year career in the music business is well documented, from the early days with The Coventry Automatics, The Specials and Fun Boy Three in the late ‘70s and ‘80s, to The Special Beat and various other collaborations during his solo career from the ‘90s up to the present day. 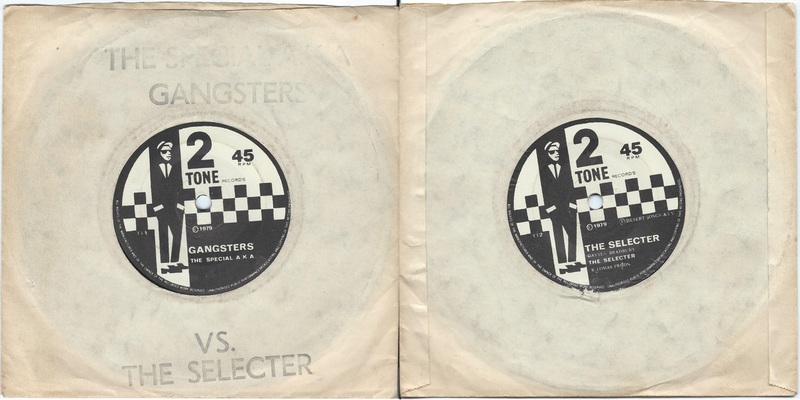 Neville will be celebrating 40 years since his band, the then Special AKA, who became The Specials, released the first single on their newly created 2Tone record label – that being the classic tune ‘Gangsters’, which was coupled with The Selecter’s track ‘The Selecter’. The double A side split single came out on 4th May 1979, making that 14,619 days prior to the De La Warr concert. So there you have it, a double 40th anniversary celebration and one surely not to miss. Order your concert tickets for the Friday 17th May De La Warr Pavilion gig from the box office in person or call 01424 229111 or purchase online HERE. Austerity Records launch party – IDLES will be there!